This entry was posted in Computer, Financial, Murmuring, Network, WWW and tagged ipo, online, payment, square on October 19, 2015 by Gea-Suan Lin. In 2012, James Bamford published an article quoting anonymous former NSA officials stating that the agency had achieved a “computing breakthrough” that gave them “the ability to crack current public encryption.” The Snowden documents also hint at some extraordinary capabilities: they show that NSA has built extensive infrastructure to intercept and decrypt VPN traffic and suggest that the agency can decrypt at least some HTTPS and SSH connections on demand. We go on to consider Diffie-Hellman with 768- and 1024-bit groups. We estimate that even in the 1024-bit case, the computations are plausible given nation-state resources. A small number of fixed or standardized groups are used by millions of servers; performing precomputation for a single 1024-bit group would allow passive eavesdropping on 18% of popular HTTPS sites, and a second group would allow decryption of traffic to 66% of IPsec VPNs and 26% of SSH servers. A close reading of published NSA leaks shows that the agency’s attacks on VPNs are consistent with having achieved such a break. We conclude that moving to stronger key exchange methods should be a priority for the Internet community. This entry was posted in Computer, Murmuring, Network, Security, VPN, WWW and tagged crypto, dh, diffie, edward, hellman, https, ipsec, network, nsa, security, snowden, ssh, vpn on October 17, 2015 by Gea-Suan Lin. Support for HTTP/2 is finally being released with Apache httpd 2.4.17! This pages gives advice on how to build/deploy/configure it. The plan is to update this as people find out new things (read: bugs) or give recommendations on what works best for them. This entry was posted in Computer, Murmuring, Network, Security, Software, WWW and tagged apache, h2, http, http2, httpd, mod_h2, server on October 17, 2015 by Gea-Suan Lin. 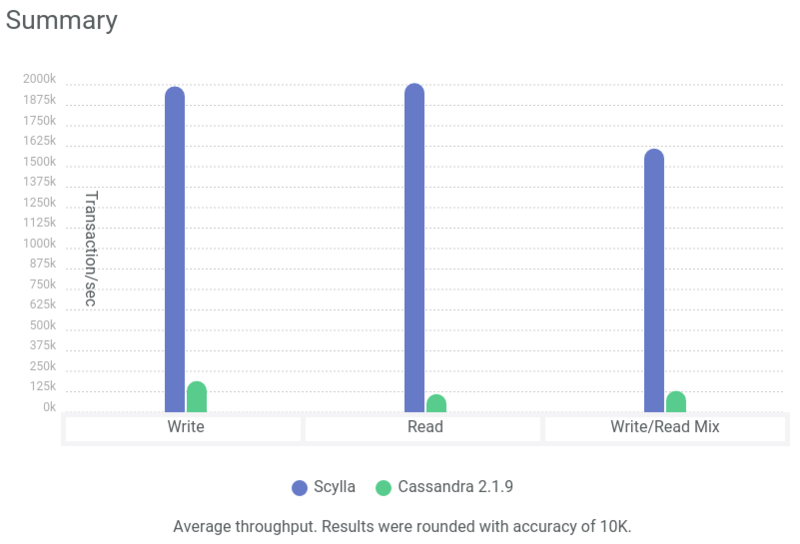 This entry was posted in Computer, Database, Murmuring, Network, Software and tagged cassandra, database, db, gc, java, jvm, latency, scylla, scylladb on October 17, 2015 by Gea-Suan Lin. This entry was posted in Computer, Murmuring, Network, Software, WWW and tagged haproxy, http, lua, network, proxy, quote, reverse, sni, web on October 15, 2015 by Gea-Suan Lin.